We are committed to installing high-quality products to ensure that you’re completely satisfied with your kitchen remodel. 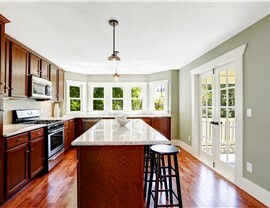 Are outdated cabinets, stained countertops, and a poor layout making it difficult for you to enjoy spending time in your kitchen? Since 1987, Legacy Remodeling has been gained the respect of countless Ben Avon Heights families based on our ability to design kitchens that are both elegant and functional. 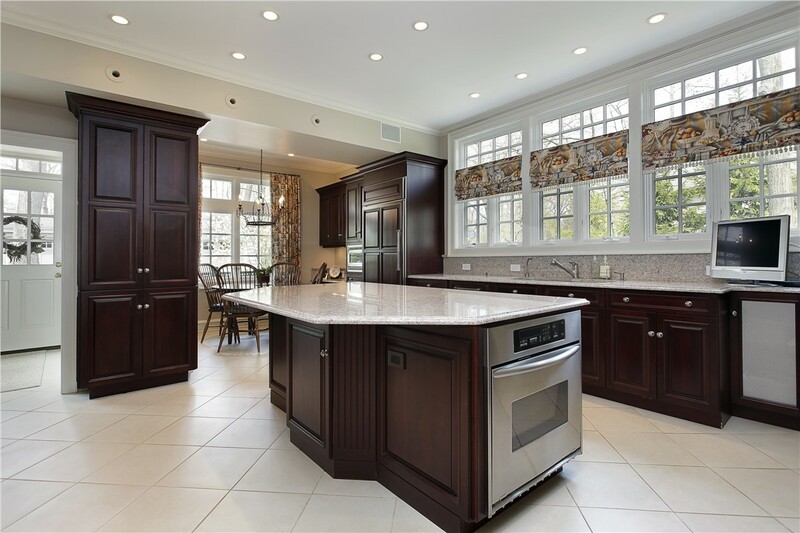 Whether you simply want to replace your countertops or have the desire go all out with a full-scale renovation, our Ben Avon Heights kitchen remodeling team can create the kitchen of your dreams at a price that won’t break the bank. Whether you have your own kitchen remodeling ideas or need assistance from our friendly designers, we’ll work with you to create a space that enhances the comfort and elegance of your entire home. Before you know it, you’ll have a welcoming kitchen where your family loves spending time. 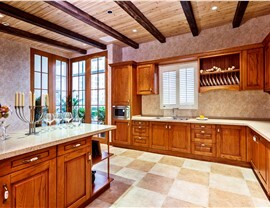 Would you like to dramatically change the look of your kitchen without taking on a complete remodel? Legacy Remodeling offers a wide selection of beautiful kitchen countertops from leading brands that are guaranteed to stand up to daily wear and tear for years. You can choose the style, color, and pattern that compliments your existing aesthetic, and we’ll quickly transform your kitchen at an affordable price. 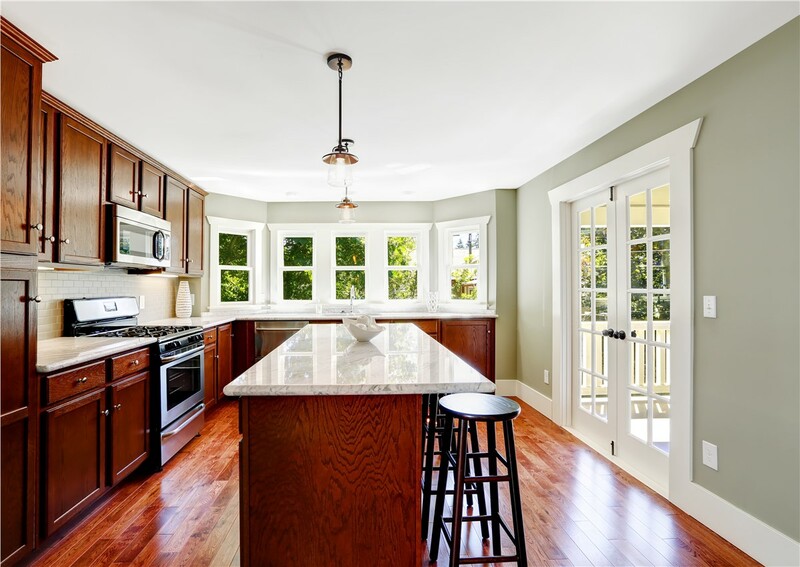 While renovating your kitchen is a major undertaking, the team at Legacy remodeling works quickly and efficiently to ensure that your project is completed on time and on budget. From cabinet installations to full-service kitchen renovations, we have the experience and expertise to create the kitchen of your dreams. 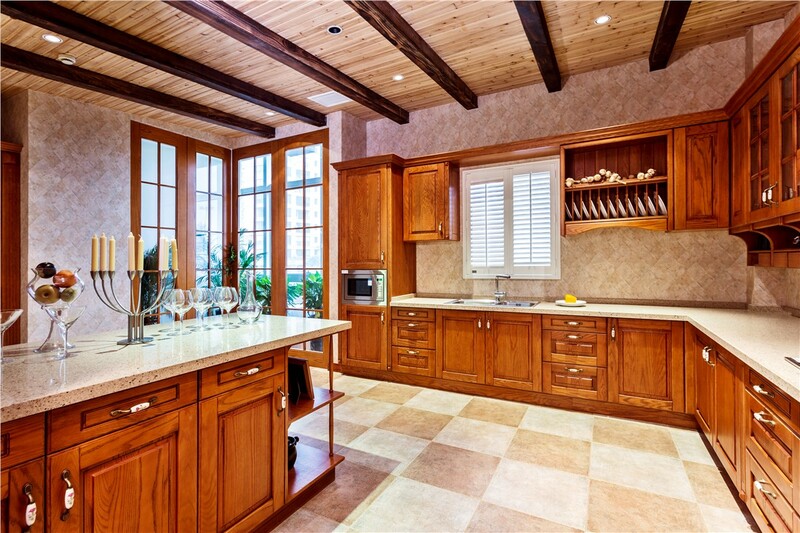 As a BBB-accredited business with an A+ rating, you can count on the Pittsburgh kitchen remodeling professionals at Legacy Remodeling to provide superior customer service from start to finish. Call us today to speak with a talented team member about our services or complete our quick online form now to request your free, no-obligation consultation.